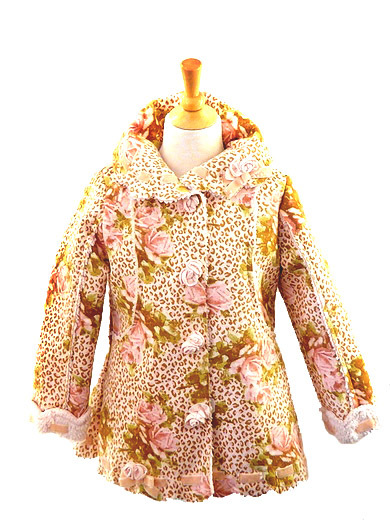 Home > Kate Mack Coat *Leopard and Roses* Only a size 4 left! Kate Mack catches on to this season's hottest trend: animal print! 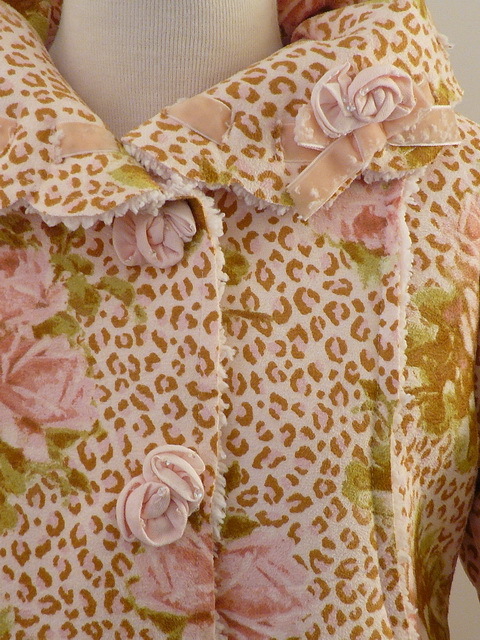 This coat has it all! 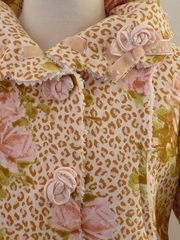 The fleece line makes it soft and warm, and the ribbon trim rose bottoms only adds to its style!